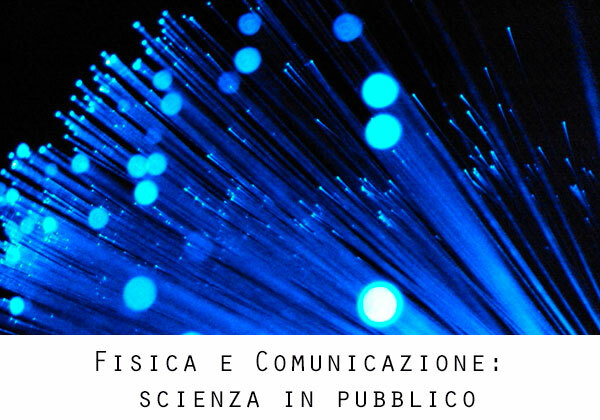 From 3 to 5 April 2017, in Città della Scienza, will be held the national course, sponsored by the National Institute of Nuclear Physics (INFN), entitled “Physics and Communication: Science in public.” The goal is to provide participants with an overview of the production, implementation and evaluation of initiatives and events dedicated to the public. After an introduction centered on “exhibitions, events and festivals in Italy,” the focus will be on educational events with two interactive workshops: one dedicated to structure and implement a dissemination performance (as realized with the FameLab project) and the other dedicated to the design of an event. In addition, the course offers reflections on Public engagement of science and on the evaluation of the third mission, providing guidance and tools both at the general level within the INFN work perspective.